With each new year, we see our friends and family make resolutions to lose weight, eat better, and exercise more. Are you one of those people? 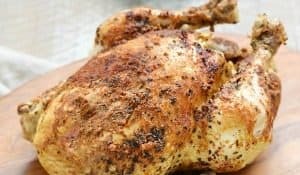 I started Whole 30 last January and continued until mid-March. I felt better, I suppose. I followed all of the rules, gave up all forms of grains and sweeteners, and lost a whopping 17 pounds!! It didn’t seem worth it for the amount of stress, LOL. 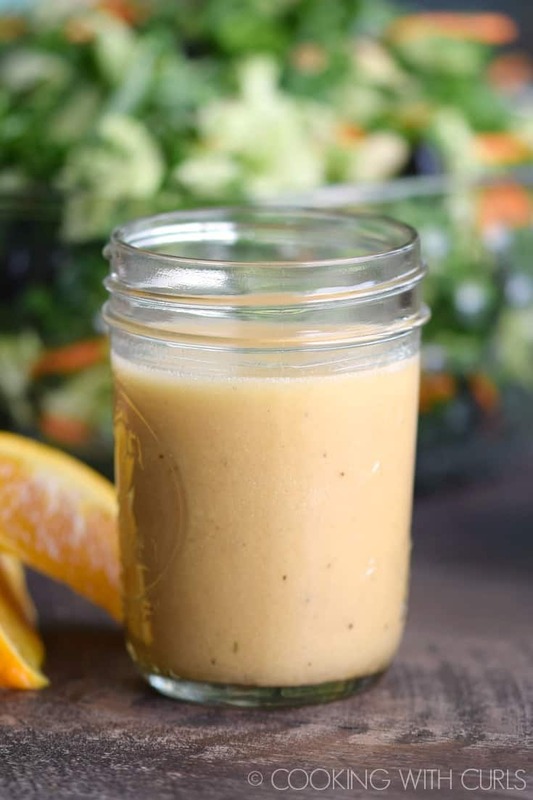 This year I am starting out simply trying to get more vegetables down my throat, and I am tossing them with this delicious Citrus Vinaigrette….. The easiest way for me to eat more vegetables is in soups or salads. So I made myself a Kale Broccoli Detox Salad last week and topped it with this healthy Citrus Vinaigrette that is Vegan, Paleo, and Whole 30 for those who are following those diets. 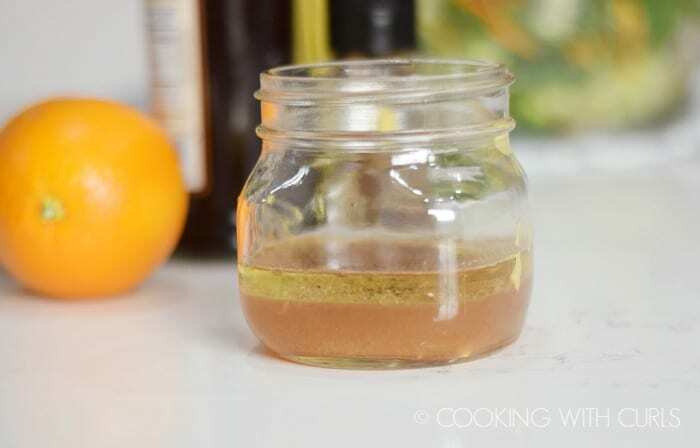 Best of all, this Citrus Vinaigrette is crazy simple to prepare. 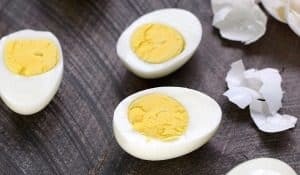 Place all of the ingredients in a container…..
Seal the container and shake to emulsify the dressing…..
Use a Paleo and/or Whole 30 compliant Dijon mustard that does not contain wine or sugar. I used red wine vinegar, but any vinegar will work…white wine, apple cider, etc. I used a fresh orange for my orange juice, but lemon would also work. Use whatever you have on hand. 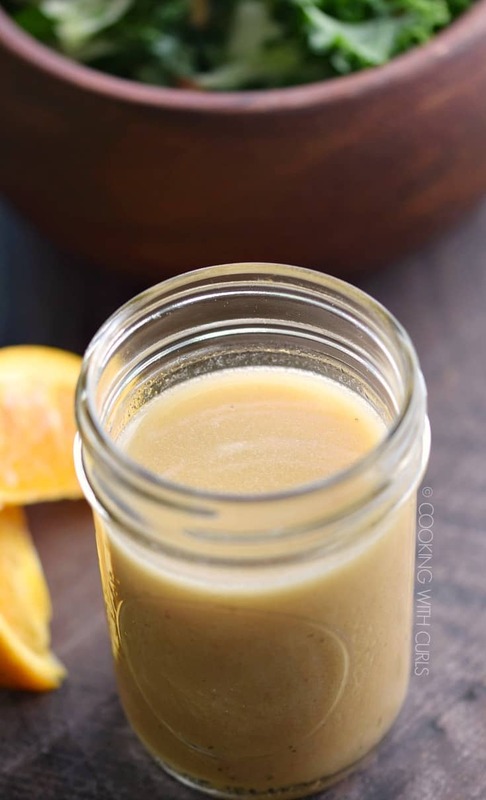 This vinaigrette is made with simple ingredients, but has amazing flavor! I’m willing to bet that it would also make a great marinade, I will have to give that a try sometime. 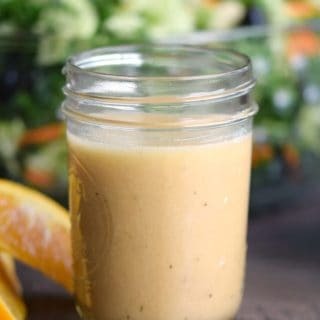 You will never need to feel guilty when you dress your salad with this delicious Citrus Vinaigrette! 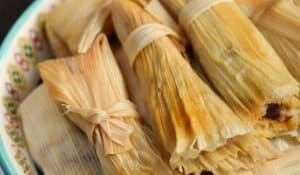 It's easy to prepare and loaded with flavor!! Place all of the ingredients in a container. Seal the container and shake to emulsify the dressing. 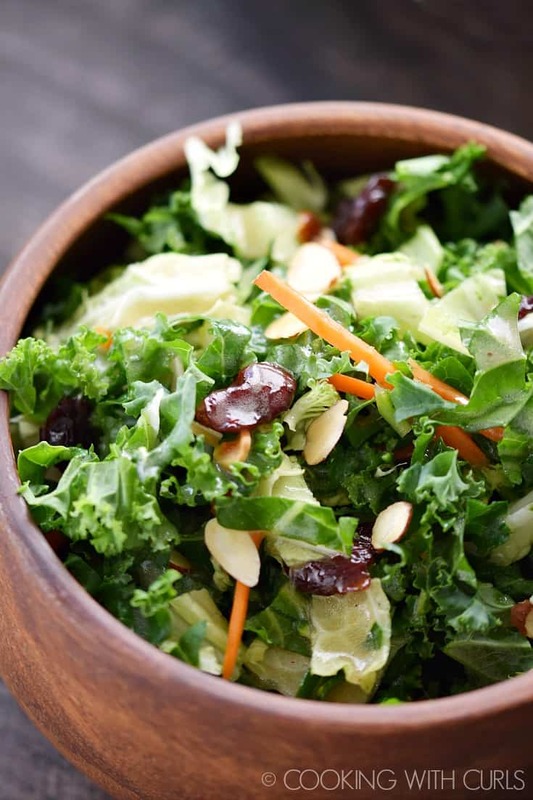 This vinaigrette looks delish! Planning to make a salad for dinner tonight and going to give this vinaigrette a go!! Thanks for sharing!! !